The global leader in digital media, Samsung Electronics, unveiled today its full high definition HMX-T10 camcorder which features an innovative 20-degree Slanted Lens, thanks to which the consumers will find comfort to their wrists and arms while recording. The Samsung HMX-T10 is a next generation compact camcorder that provides simplicity and portability for filming and editing video content, without quality compromise. 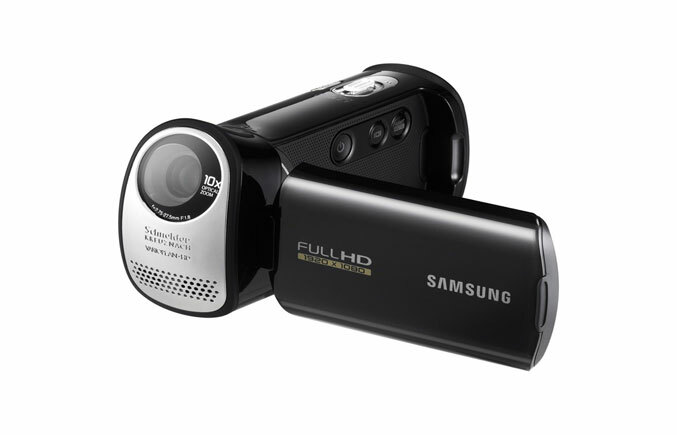 The Samsung HMX-T10 is a stylish slim camcorder with features including a bright 2.7-inch LCD touch screen, and the function to capture video and image footage at the same time. The HMX-T10 Camcorder offers cutting-edge shooting capabilities that will produce the highest of quality photo and video footage. 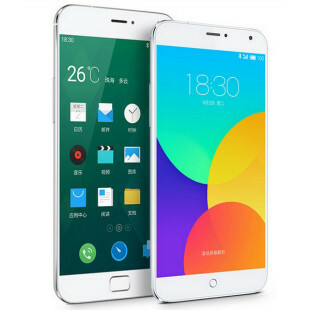 The device has full high definition technology that will ensure crystal video recordings and 4.7 megapixel images. The Optical Image Stabilization will make sure all captured footage is free of any blur. The included Back Side Illuminated CMOS Sensor on the HMX-T10 camcorder provides twice the sensitivity of the conventional CMOS sensors. This delivers clear video and image footages in low light conditions. The 20-degree Slanted Lens which is equipped in the Samsung HMX-T10 camcorder makes it very easy to handle and provides a great experience for the consumer while recording image and video footage. The HMX-T10 also comes with the intelli-studio 2.0 software that allows managing and editing of videos and images. The Samsung HMX-T10 is expected to be available in September, 2010 for the price of $299.